Home » Capitalist misery » All out for May Day! 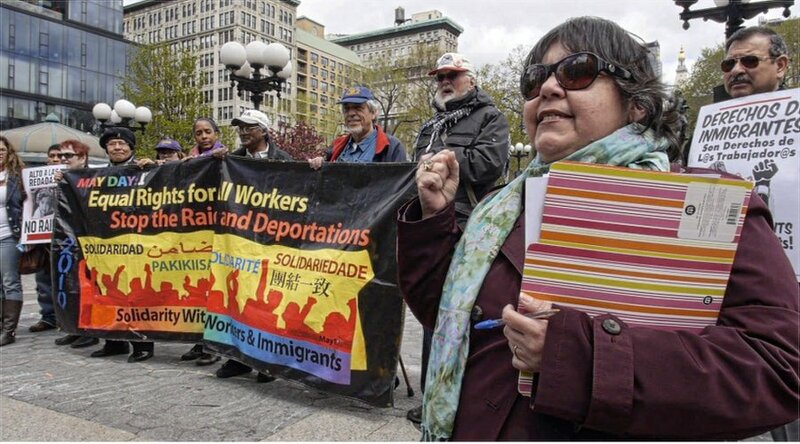 Teresa Gutierrez, right, co-coordinator of the May 1 Coalition for Worker and Immigrant Rights, with other coalition activists at an April 24 press conference announcing the group’s upcoming rally in New York’s Union Square on May Day. The event will focus on support for low-wage workers, legalization for all and no deportations, and an end to violence against people of color and the LGBT community. 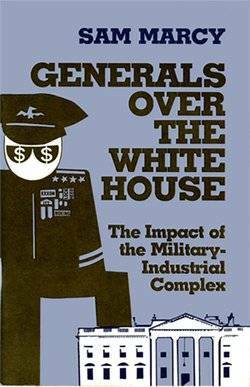 Speakers also raised opposition to imperialist wars abroad and support for city workers demanding retroactive pay after working for years without a contract.